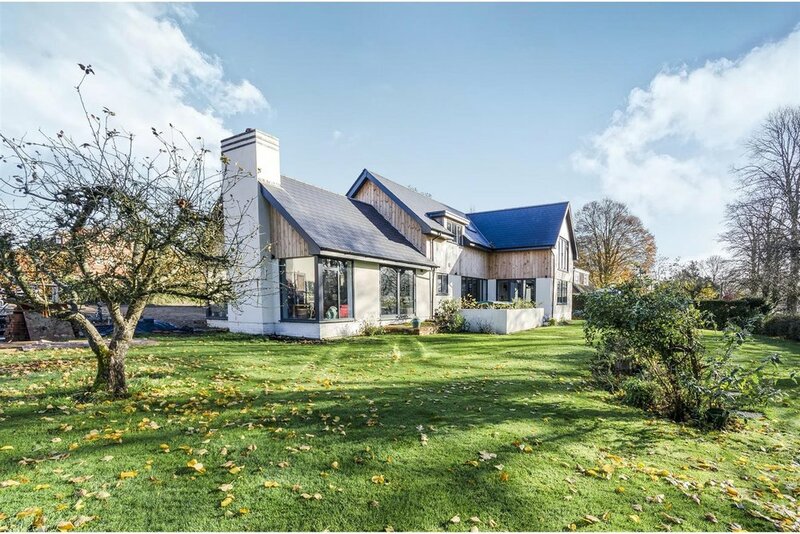 Ellengowan is a great example of how a bungalow can be transformed into an unrecognisable contemporary family home! Would you believe that the existing footprint was entirely retained! A small extension to the front of the property created a new porch, with additional floor space gained by raising the roof to form a first floor. Our client project managed the build and we think she has done a great job! See our project page for more photos! Bracton Cottage has been occupied for a while but only recently have the externals been fully completed. Finished photos of the whole house will hopefully follow soon, but until then we are excited to show you some before and after photos of the project... what a transformation!